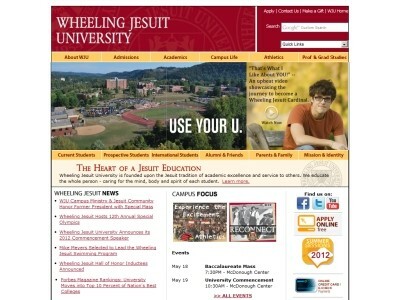 Review: Wheeling Jesuit University is a private, co-educational Roman Catholic university in the United States. Located in Wheeling, West Virginia, it was founded as Wheeling College in 1954 by the Society of Jesus (also known as the Jesuits). 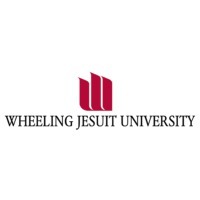 Today, Wheeling Jesuit University is one of 28 member institutions of the Association of Jesuit Colleges and Universities. Approximately 1,086 undergraduate students attend WJU. Wheeling Jesuit University competes in Division II of the National Collegiate Athletic Association as a member of the West Virginia Intercollegiate Athletic Conference (WVIAC). Location & access map for "Wheeling Jesuit University"